The Council made unison decision to "cancel the curfew, free those sentenced under the Emergency Law or any other law related to recent demonstrations and protests," said Gen Abdel Fattah Al-Burhan. Sudan's military council ends curfew, free prisoners. 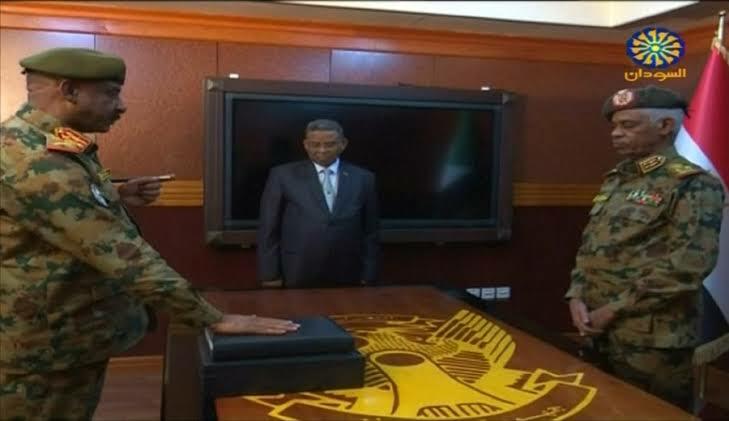 The head of Sudan’s Military Transition Council (MTC) has lifted a night curfew imposed by his predecessor and directed to release of prisoners jailed under the emergency law for protests against the regime of the unseated President Omer al-Bashir. Thursday 11 April, 2019, former head of the MTC Awad Ibn Ouf announced the al-Bashir’s overthrow, suspended the Interim Constitution of 2005, declared a three-month state of emergency and a one-month of curfew from 10 pm to 4 am.